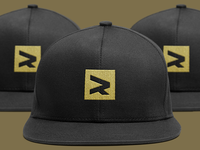 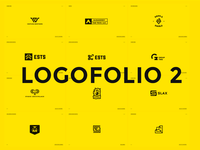 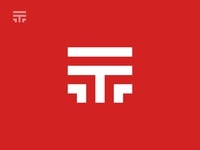 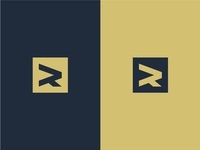 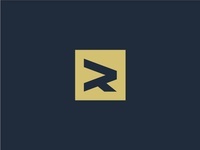 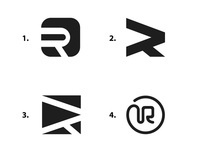 T — Unused T monogram. 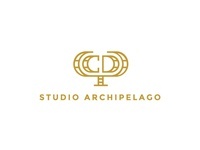 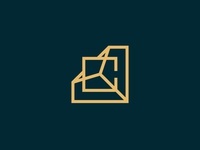 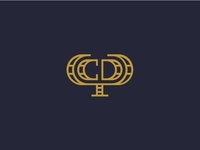 Studio Archipelago — CYD monogram for a Filipina Interior Designer. 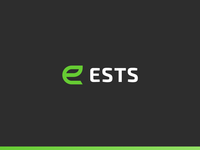 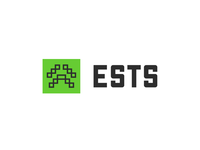 ESTS — Concept Building Blocks.